Pedal the Park 2019, One Month to Go!. What are you waiting for? The longer days and lighter evenings have arrived and there is still plenty time to get a few cycles in before the 2019 edition of this amazing cycling sportive. Pedal the Park, a 100km cycle ride is taking place on Sunday 5th May. The entry fee is just £20 and over a third of this goes to CLIC Sargent who help children and young people with cancer, and their families. 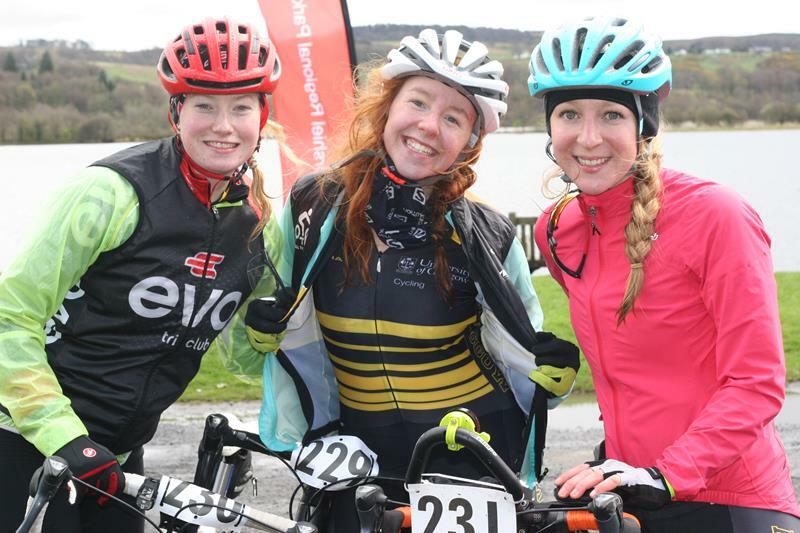 The Sportive itself is 100km and tours through Clyde Muirshiel Regional Park. The route departs from the Park’s Castle Semple Visitor Centre in Lochwinnoch. Cycle through the rolling countryside of Renfrewshire; enjoy coastal views in Inverclyde and an uphill to Loch Thom, before descending the Brisbane Glen to the popular seaside town of Largs. The most challenging part of the sportive comes just slightly further on… the climb of the Fairlie Moor Road. Love or hate the challenge – it gets our cyclists talking (once they have their breath back) and keeps them coming back year after year. The event is hosted in collaboration with Ride63 Community Cycling Club whose members not only take part but volunteer as marshals and at the feed station. 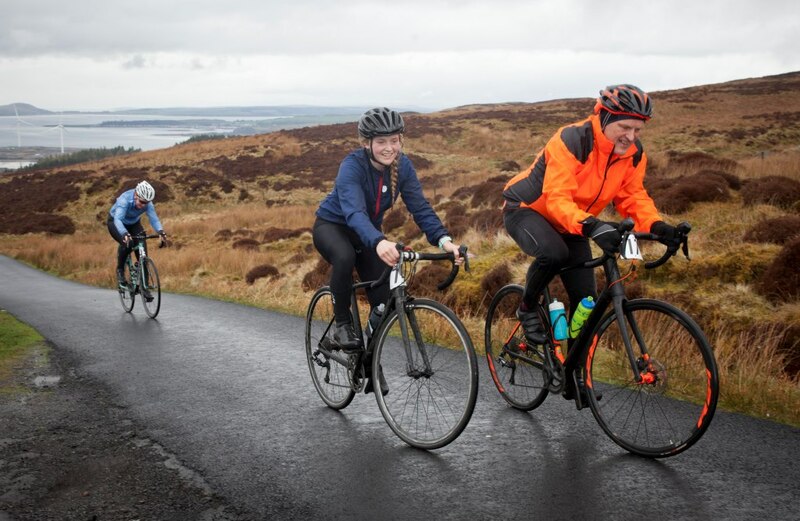 Volunteers and spectators are most welcome to cheer on and support our cyclists, contact routes@clydemuirshiel.co.uk with your availability on the day. Organisers are hoping 2019 will be no different – well maybe more dry weather and less rain if this can really be organised! Regardless of the weather organisers would like more cyclists to take part, enjoy the challenge and the friendly atmosphere and so increase the donation made towards the valuable work carried out by CLIC Sargent.